The site is strategically situated on Junction 11 of the M56, one of the North West region's main arteries, linking Chester to Manchester. 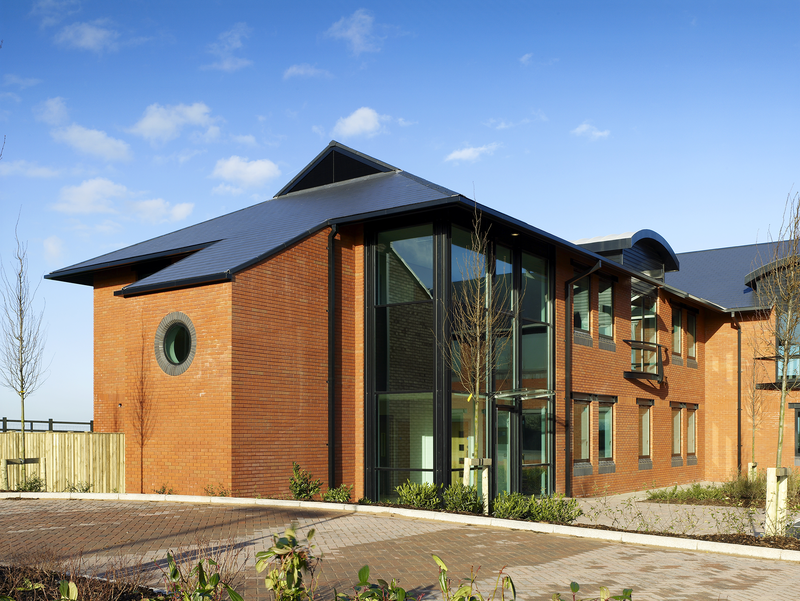 The development was a Joint Venture between Maple Grove Developments and De Vere Group plc. Planning consent was gained for a major office park development, which included commercial accommodation, a business centre and a crèche. Occupiers include Aegon UK, BNFL and De Vere Hotels & Leisure.